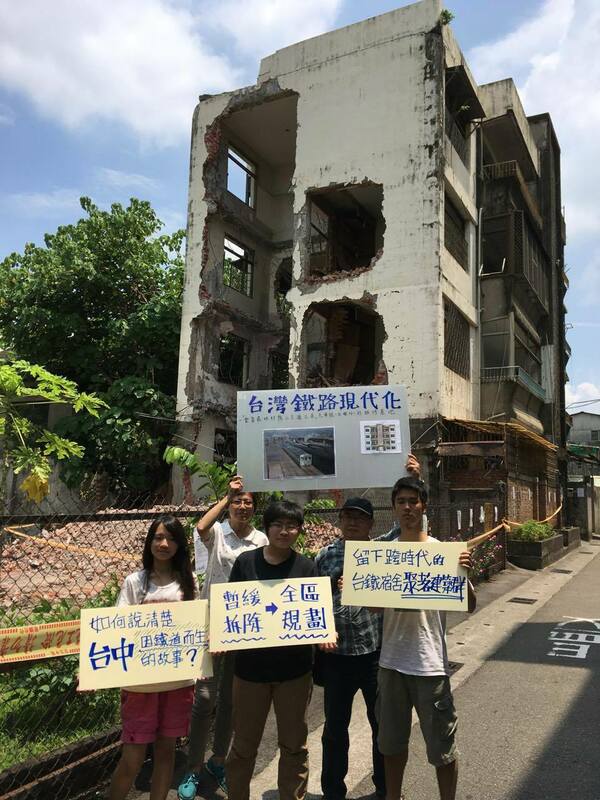 THOUGH RECEIVING little attention in English-language news, demolitions of historic railway dormitories in Taichung has become another episode in the struggle between activists, construction companies, and local governments in Taiwan regarding demolition of historical spaces. 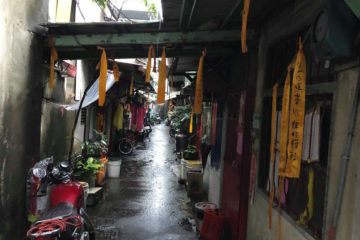 A notice for demolition of the structure as a dangerous ruin was issued by the Taichung city government last week and demolition of the began building on Thursday, but activists have resisted by encircling and occupying the space, as well launching a petition to the Ministry of Culture for the preservation of the building and encircling areas. Demolition of the structure began during morning on Thursday, Taiwan Railways having applied to demolish the structure in preceding days, despite that the notice for demolition listed an afternoon time for the start of demolition. 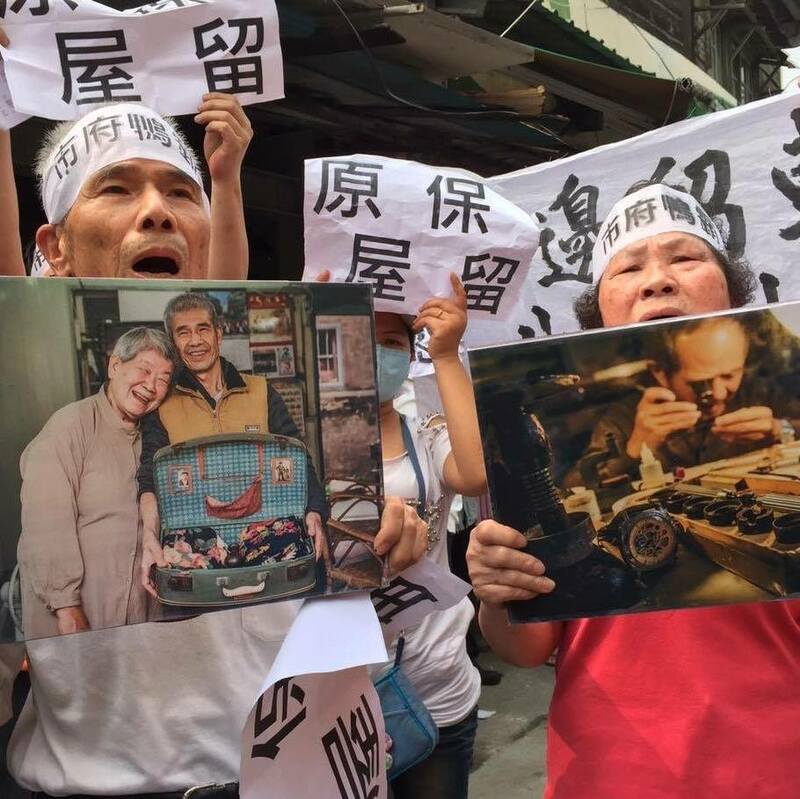 With the old Taichung Railway Station having originally been built in 1905 and beginning operation in 1908, as a part of the history of the city and the last remaining wooden hostel from the Japanese colonial period, activists call for its historical preservation. 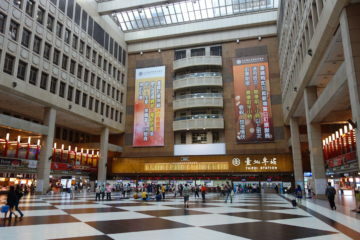 Likewise, the demolition of the old Taichung Railway Station is seen as having come out of the failure of original plans to preserve the area and convert it into a cultural park, perhaps along the lines of Songshan or Huashan Cultural Parks in Taipei—although these have largely been gentrified into shopping centers at this point. Yet the demolition of the historic structure in the absence of development plans which would allow for the preservation of historic buildings would often be merely for the sake of commercial development. The struggle to preserve historical structures by youth activists who are invested in preserving the history of the urban spaces they live in has in recent years run up against city governments and police. Sometimes such urban spaces have become reappropriated by young people for artistic projects. Many structures date from the Japanese colonial period. 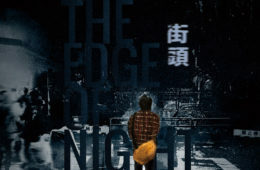 This was the case in Taipei with the Huashan wine factory built in 1916, which was stumbled upon by members of the Golden Bough Theatre, who restored part of the factory and used it for performances. But in such cases, plans for demolition by city governments leads to conflicts with young people, who call for finding new uses for historic structures. 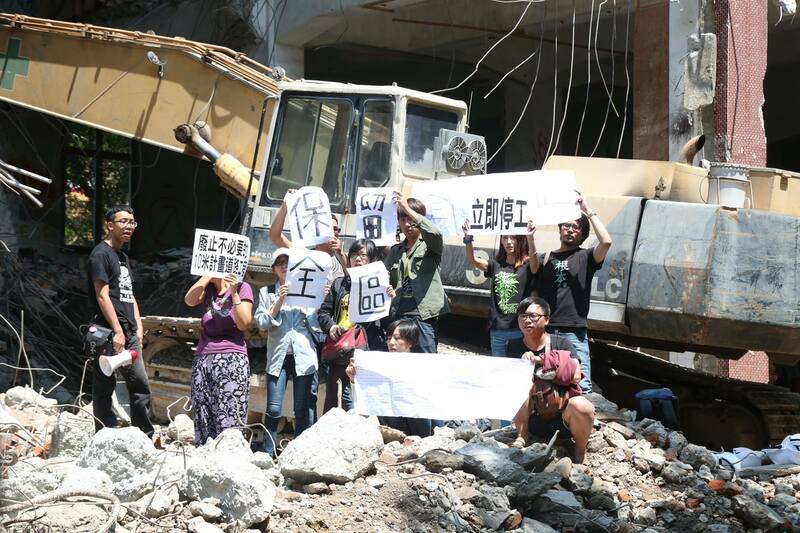 For example, the demolition of Nangang Bottle Cap Factory in the last year was controversial, the historic Nangang Bottle Cap Factory, built in 1941, having been used by young people and artists for similar purposes as a site for graffiti art or events, and Ko Wen-Je having promised to the youth activists who supported him that he would preserve the structure. But Ko later went back on his word, leading to ire from many of his supporters. 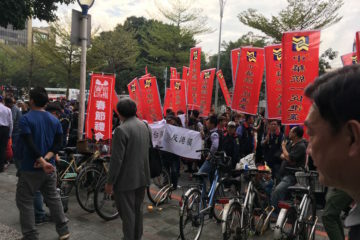 In the case of the Taichung Railways workers’ dorms, youth activists have similarly called attention to Taichung mayor Lin Chia-lung going back on his word with original preservation plans with the promised Taichung Railway Cultural Park. In Taiwan, it would be that the throes of commercialism lead to the devouring of old history in favor of commercial redevelopment. 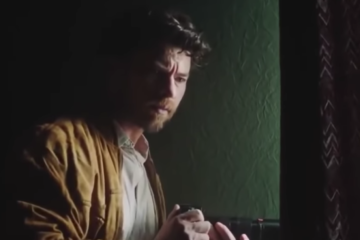 So it is, then, that struggles against gentrification or for the preservation of past history have become a hotbed issue among young people and one of the issues around which youth activism gathered preceding the Sunflower movement. 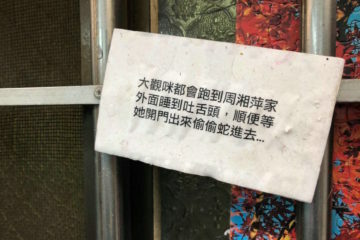 While at present, demolition work on the dormitory has halted as activists continue to keep an eye on the site, demolition notices continue to be posted on the building. 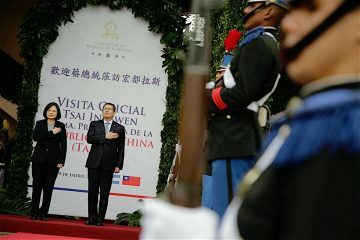 On the other hand, in southern Taiwan, in Kaohsiung, it would be a housing development under threat of demolition which has shaped up to be a potential conflict between DPP mayor Chen Chu’s administration and Third Force parties as the New Power Party (NPP), Social Democratic Party, and Free Taiwan Party. Residents of the Dagouding street are under threat of eviction in order to improve a drainage canal and residents of Dagouding have formed a self-help association in order try and resist the government. 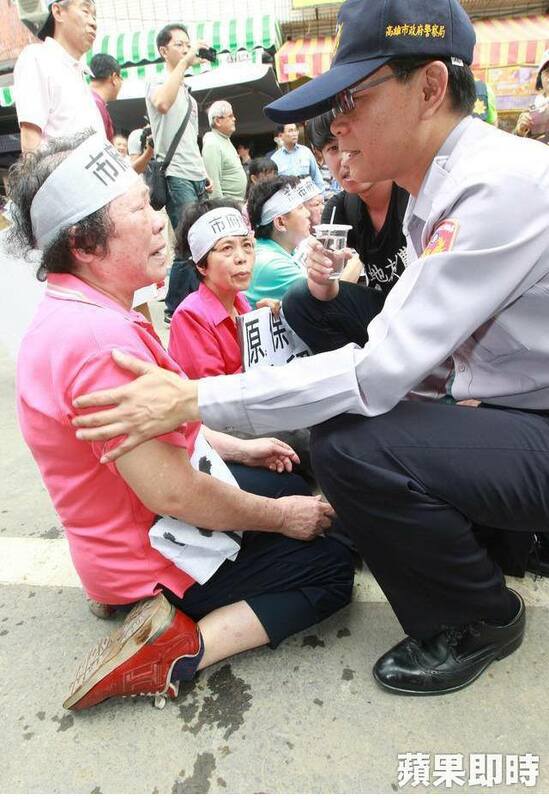 In past incidents, one hundred or more police have been deployed against Dagouding residents, some of which are quite elderly, and this has not reflected well on the Chen mayorship. 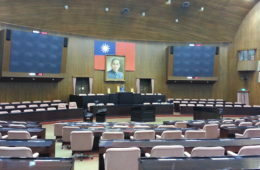 Members of the Dagouding self-help association have requested the aid of Third Force parties as the New Power Party, Social Democratic Party (SDP), and Free Taiwan Party (FTP), but given the uneasy alliance between frenemy parties of the NPP and DPP in legislature—the New Power Party being the only one of the Third Force parties currently with legislators in the Legislative Yuan—the NPP has been accused of secretly colluding with members of the Dagouding self-help association against Chen Chu’s DPP government. It is known that NPP party members have participated in Dagouding self-help association rallies, the Dagouding self-help association has requested the aid of NPP legislators Kawlo Iyun and Hung Tzu-Yung, and NPP legislator Kawlo Iyun had helped the self-help association obtain needed government documents in the past. On the other hand, against such charges, the Dagouding self-help association has emphasized that it has mostly received help from the SDP and FTP. 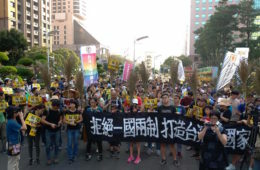 But it seems unlikely that the NPP would not come to the aid of residents facing urban eviction for the sake of city infrastructure projects, given its closeness to Taiwanese civil society, which has taken many stands in past years against forced evictions, whether for the purposes of city infrastructure or commercial development. 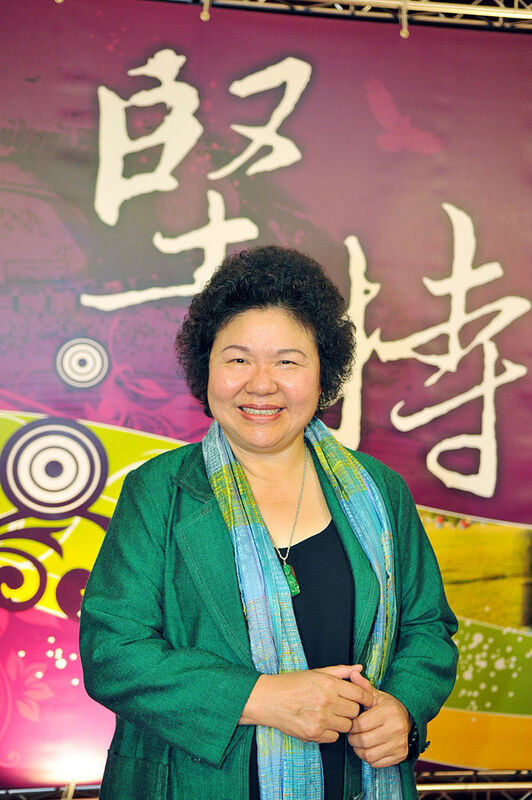 In most cases, Third Force parties tend to side with each other against the DPP, a notable exception being when the SDP’s Fan Yun, at the time the leader of the party, broke ranks during 2016 legislative elections to endorse the DPP’s Ker Chien-Ming over Handy Chiu of the NPP. 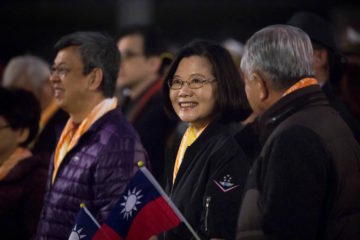 This was a move which was seen as an opportunistic betrayal by much of Taiwanese civil society by Fan, in hoping to obtain support from the DPP—the SDP having previously emphasized more strongly than other Third Force parties that they were not interested in working with the DPP—and Ker being a DPP politician seen as especially corrupt in nature, as minority whip of the party in legislature. 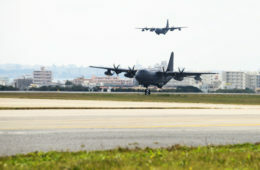 Yet many of the Third Force parties remained connected at the grassroots level, sometimes sharing staff members. 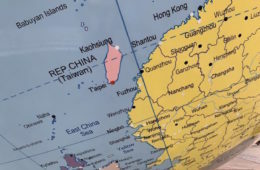 What would be at issue in this conflict is that in the next round of legislative elections, the NPP likely plans to expand, and to run more candidates outside of Taipei—including in Tainan and Kaohsiung, targeting the heart of the DPP’s support base in southern Taiwan. The current alliance between the NPP and DPP against the KMT as both being members of the pan-Green political camp could fracture in upcoming elections as a result, the alliance between the NPP and DPP already starting to fracture towards the tail end of 2016 elections, with the view that the DPP had sold itself short in supporting the NPP when the NPP could be a potential threat to the DPP in the future. 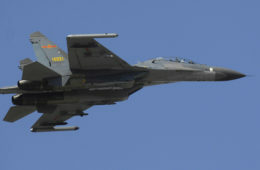 Hence perhaps the need for the NPP denying involvement here, in order to avoid attracting the enmity of the DPP, seeing as the Dagouding controversy could be a valuable way to build a support base in Kaohsiung for the NPP. 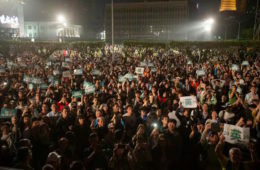 Indeed, whether with Ko Wen-Je in Taipei, Lin Chia-Lung in Taichung, or Chen Chu in Kaohsiung, what is shared is the pattern of youth activists turning against city mayors in spite of that they might have supported them in past elections. 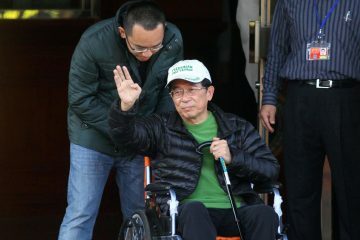 This backlash was especially dramatic in the case of Ko Wen-Je, who was put in power with the backing of much of Taiwanese youth activism, leading to being elected into political office with the backing of young people being dubbed the ‘Ko Model” and many politicians seeking to imitate this in 2016 legislative elections—including Tsai Ing-Wen herself, in some sense. 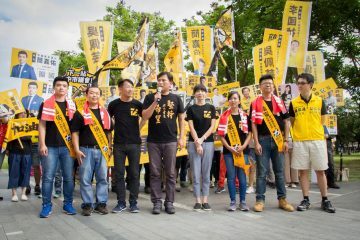 However, in the case of Lin Chia-Lung and Chen Chu, both are DPP mayors, and this is a further sign of dissatisfaction against the DPP from youth activists. A key issue, then, in the swing against city mayors by youth activists have been issues of urban redevelopment—whether youth activists resist development because of forced evictions of residents, for the sake of historical preservation, or to push back against gentrification. Certainly, this is not the only issue which leads youth activists to turn against city mayors, but it is a significant one, as a marker of shifts in support. 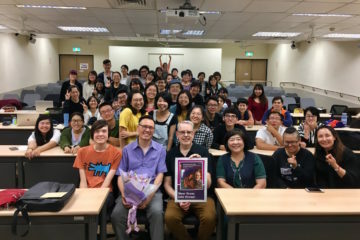 This would also be a sign of the growing concern of young people in recent years for the local spaces they inhabit as tied to the general rise in Taiwanese consciousness before, during, and after the Sunflower movement. This phenomenon is not exclusive to just urban spaces either—one thinks of demonstrations against forced evictions in rural Miaoli, for example. 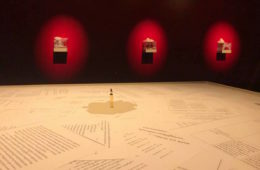 But such issues of forced eviction of residents or the demolition of historical sites—whether for the sake of city infrastructure or commercial development—ultimately return to issues of unequal distribution of resources in urban spaces. 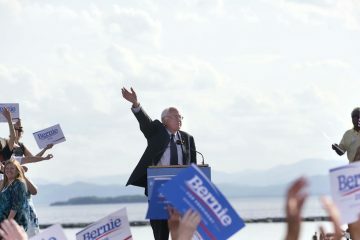 And it still remains for youth activism to confront this as the root of the social ills they confront, beyond just backlash against elected politicians, and beyond the electoral political system itself, but as an effect of capitalism in urban spaces. 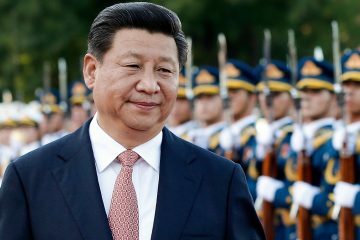 A Pardon for Chen Shui-Bian?